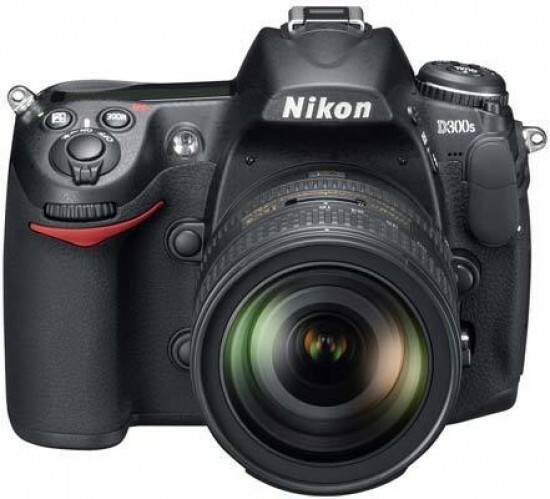 Reviews of the Nikon D300s from around the web. When Nikon launched their pro-bodied, DX-format D300 in 2007 it marked something of a revolution for Nikon. At last, Nikon cemented their top-level cameras into two categories: FX (cameras packed with 35mm full-frame image sensors) and DX (cameras using APS-C sized image sensors with a 1.5X crop factor). But as far as the rest of the world was concerned, the real revolution came a year later with Nikon's introduction of the D90 -- the first DLSR capable of recording HD video. It's no wonder that Nikon was so eager to take the new high resolution sensor and video mode from their mid-grade D90 and put it into a higher-priced DSLR ... the new Nikon D300S.